Alongside the Xiaomi Redmi 5A budget smartphone, the technology company welcomed another phone in the Philippines. Say hello (again) to the Xiaomi Redmi 5 Plus. It was revealed in December 2017 in China, the world’s largest smartphone market and Xiaomi’s country of origin, and we at Revü spotted it on Lazada earlier. As expected, the device is priced competitively in the Philippines. It comes in at P9,990 (roughly $192) for the model with 4GB RAM and 64GB storage. The Xiaomi Redmi 5 Plus will be available at the Mi Authorized Store at TriNoma and the soon-to-be-opened SM Megamall flagship branch starting March 17. Three color options are available — black, blue, and gold. Physically, it is identical to Xiaomi’s Redmi 5, which, we’re told, could launch as soon as April 2018 locally. 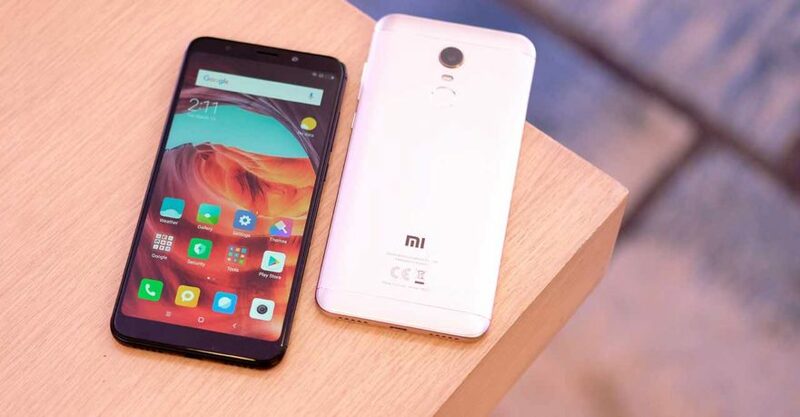 According to the Lazada listing that was taken down just days after going live, the Redmi 5 with 3GB RAM and 32GB storage will retail at P7,790 ($150). The Xiaomi Redmi 5 Plus will be available at the Mi Authorized Store at TriNoma and the soon-to-be-opened SM Megamall flagship branch starting March 17. Physically, it is identical to the Redmi 5, which, we’re told, could launch as soon as April 2018 in the Philippines. One major differentiator, though: The Xiaomi Redmi 5 Plus spreads a bigger display, measuring 6 inches diagonally, compared to its sibling’s 5.7-inch LCD. The Redmi 5’s screen resolution is also lower at 720p. A glance inside likewise tells a different story: A Qualcomm Snapdragon 625 processor powers the Plus variant, while the standard version gets a slightly less powerful Snapdragon 450. Both are exceptional all-around choices, especially given the sub-P10,000 ($192) price tags. The 4,000mAh battery inside the Xiaomi Redmi 5 Plus is larger than the Redmi 5’s 3,300mAh cell. MIUI 9 based on Android Nougat is the software of choice for both.